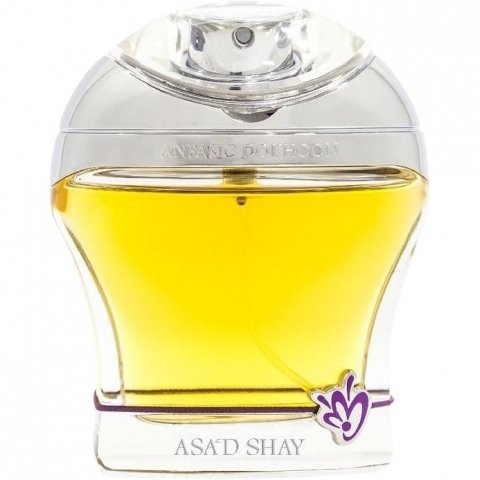 Asa'd Shay is a perfume by Anfasic Dokhoon for women and men. The release year is unknown. It is being marketed by Mohamed Hilal Group. Write the first Review for Asa'd Shay!